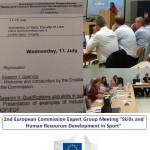 In July 2018, Ben Gittus, EOSE Director of Standards, was in Croatia to attend the European Commission Expert Group for Skills and Human Resource Development in Sport where EOSE holds observer status. 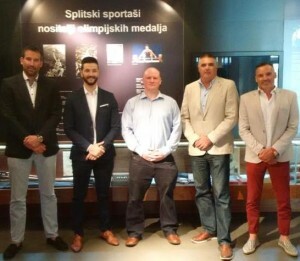 While Ben was in Croatia, this was a perfect opportunity to meet with stakeholders from the Croatian sport and education system and forge new alliances. 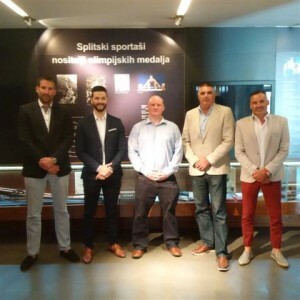 Ben met with representatives from the Faculty of Kinesiology at both the University of Zagreb and the University of Split, where he learnt about the education programmes on offer within the Faculties and their work in linking the worlds of education and employment. 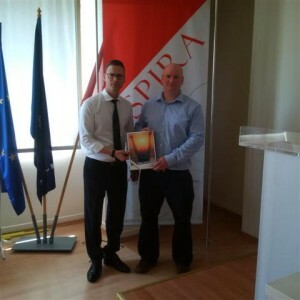 Ben also met with University College of Management and Design Aspira. Ben also met with the Croatian Association for Sport Management (CASM), a new national association for sport management in Croatia with ambitions to support and enhance the sector at all levels. 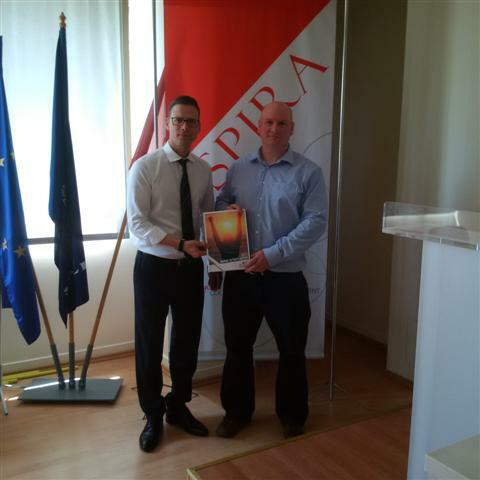 This was an extremely positive meeting where new collaboration and partnership between the organisations was actively explored. 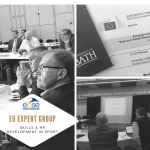 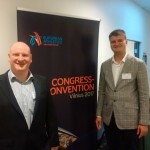 The last part of this EOSE national visit to Croatia consisted of Ben’s attendance at the EC Expert Group and a national dual career conference.